Your home is an investment that requires lots of love. 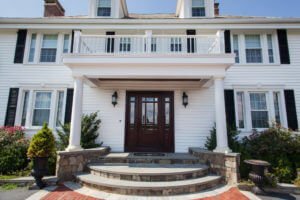 While you may spend considerable time making sure the interior of your home is comfortable and presentable, it’s important to pay attention to the exterior, as well. 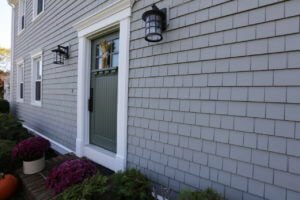 When looking for the best vinyl siding contractor, you’ll want to find true vinyl craftsmen who understand the importance of maintaining the existing charm of your home, while enhancing its look and style. With the wrong contractor, that charm can be lost. Friends, family members, and neighbors are often the best source for great referrals. Find out if someone you trust has had work done by a vinyl siding company, and use those names as a starting point. Once you’ve honed in on a few potential contractors, do your homework, and see what others are saying. 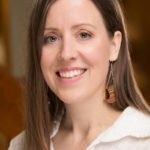 The BBB and Angie’s List can be excellent resources. Try to determine your budget from the start. How much can you afford for a down payment, in full, and monthly? Putting your budget on the table beforehand can help you work with your contractor to decide on the best materials to use and the amount of work to be done for your budget. It can also help you hire the best siding contractor for your job. Choosing a contractor involves more than just comparing prices. A true vinyl craftsman will suggest the best material to maintain the charm and enhance the look of any style home, including the right trim work, which makes a huge difference in the final look of the project. By interviewing more than one contractor, you’ll have an opportunity to compare options, experience, character, and prices. Don’t be afraid to ask questions. An honest, professional contractor will be happy to answer all of your questions. Qualified siding contractors should have a readily available list of references that have given them permission for you to contact them about the company’s work. Specifically, ask for addresses of homes you can drive by to view their work. Working with a contractor who is not properly licensed or has the necessary permits can spell destruction. Make sure you get proof of your contractor’s licenses long before the work begins. 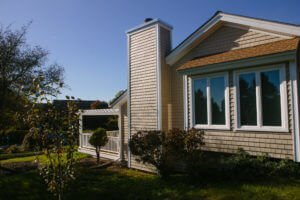 In RI, vinyl siding contractors are required to have a Contractor Registration, while in MA it’s necessary to have both a Home Improvement Contractor license and a Construction Supervisor’s license. Also, make sure the company will obtain the building permit for you, in advance. Certain zoning and HOA guidelines may govern what you’re allowed to do to your home. Ask your potential contractor if he or she is well versed in your area’s rules. A fair and honest siding contractor should solidify your agreement in writing, including a projected start/completion timeline, details on materials to be used, cleanup process, and payment schedule. They should also go over their company and manufacturer warranties. 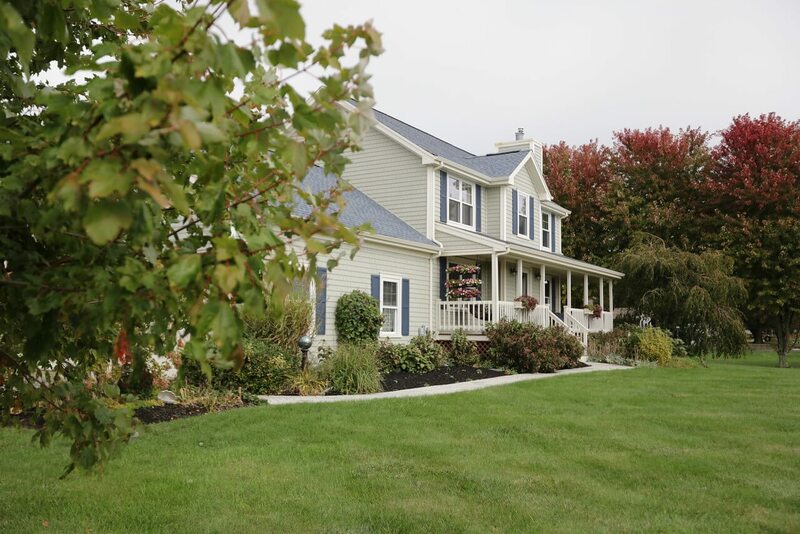 Not every siding contractor can be considered a true vinyl siding craftsman. Look for a vinyl siding professional that is helpful, knowledgeable, well-respected, with a great portfolio of their own projects. Only then can you be assured that they will help enhance the look and character of your home down to the very last detail. If you need to replace your homes existing windows, it can be daunting trying to make an informed decision, especially with all of the different window options, contractors, and industry terms. Here is the difference between Replacement Windows and New Construction Windows. There are many reasons to consider painting your house; the current paint job is fading or chipping, you want to brighten up or change the exterior color, or you just want to increase curb appeal. Before hiring painters or contractors near you, you’ll want to learn what may be involved in your project’s costs.